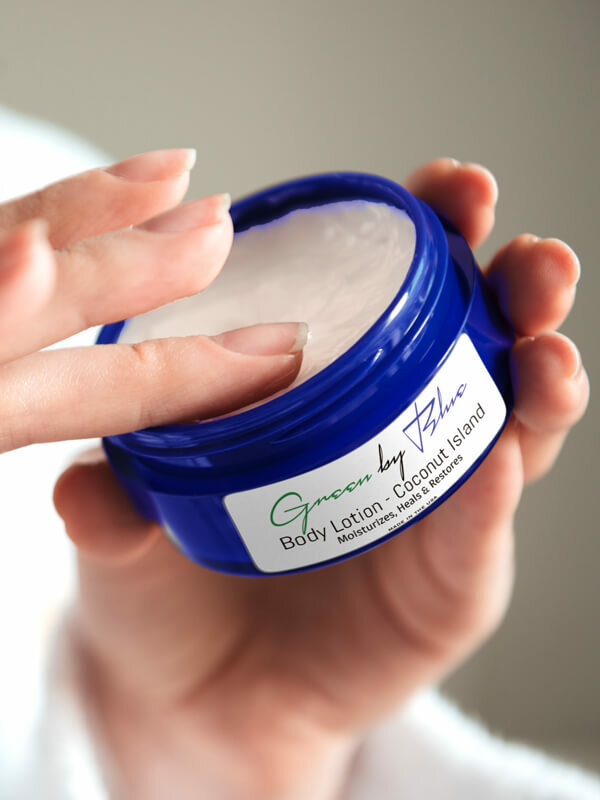 Gentle on your skin with natural moisture retaining properties and unscented to treat various skin conditions. Heals dry, chapped and cracked skin. Very effective in reducing and relieving symptoms associated with Eczema and Psoriasis. Let our lotion heal and protect your skin. Apply as often as needed. Great for daily use as skin therapy treatment for various skin conditions. Will leave your skin radiant, moisturized and feeling soft.